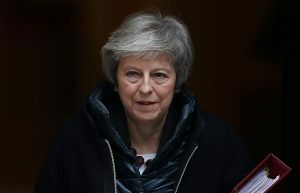 BRITISH prime minister Theresa May expressed regret for the Amritsar atrocity, but stopped short of a full apology on Wednesday (10). “We deeply regret what happened and the suffering caused,” she said in the House of Commons at the start of Prime Minister’s Questions, as India marks the 100th anniversary of the killings this weekend. In response, Jeremy Corbyn, leader of the main opposition Labour Party, called for “a full, clear, and unequivocal apology”. 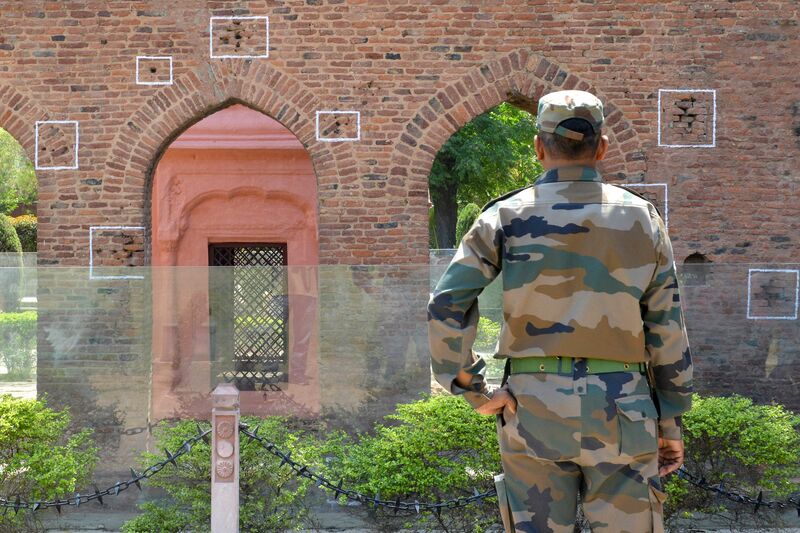 This weekend marks 100 years since British Indian Army troops, instructed by Brigadier General Reginald Dyer, fired upon Indians gathered at Jallianwala Bagh, killing hundreds of people and injuring many more. The events of April 13, 1919, marked a turning point in India’s freedom struggle, and in the run-up to the centenary this week, there have been calls from prominent personalities both in India and the UK for an apology from Britain. May’s remarks come after a senior minister said the government should do more to acknowledge the brutality of Jallianwala Bagh. On Tuesday (9), Mark Field addressed MPs in Westminster as they discussed an apology from the UK government on the centenary of the killing of hundreds of Indians by the British in Amritsar. Field, minister for the Foreign and Commonwealth Office (FCO), promised MPs in Westminster Hall that he would discuss the issue with prime minister Theresa May and the foreign secretary Jeremy Hunt. He also told MPs that an “active debate” was taking place between senior ministers and the British high commissioner, Sir Dominic Asquith, in New Delhi, but did not elaborate. Field said: “[The Amritsar massacre] was a shameful episode in our history and one we deeply regret to this day. sympathy for the 1919 atrocity, an apology has not been offered. 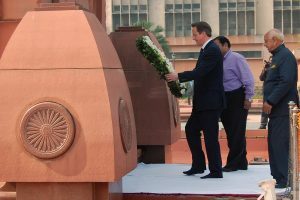 wreath at the Jallianwala Bagh Martyrs’ memorial on behalf of the UK government. He added that the government was also “committed to ensuring what happened in Amritsar was never forgotten”. Tuesday’s debate, which was sponsored by Conservative MP Bob Blackman, was attended by several politicians who all urged the British government to apologise for the horrific events of that day. Speaking to Eastern Eye ahead of the debate, Blackman said he felt it was the right time for the government to apologise. “After 100 years, although we should have done this beforehand, it is a good time to put our hands up and acknowledge such a terrible event and say sorry,” the Tory MP said. 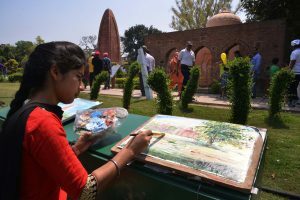 Blackman, who visited the Jallianwala Bagh memorial site in 2016, called for British ministers to attend commemorate events in India to mark the milestone and also meet family members of those affected in the incident. 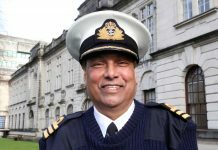 Describing the event as the “worst scandal in our relationship with India during the British administration”, Blackman said few people in the UK were aware of the massacre. He admitted that he too was not fully aware of the tragedy before his visit. 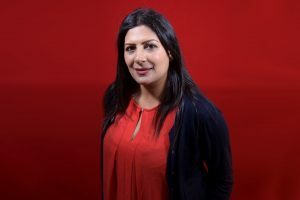 “[The lack of knowledge in the country] prompted me to seek a debate so we can get the government to do something,” the Harrow East MP, whose constituents include a large number of Indians, said. Among MPs who spoke during the debate were Preet Gill, the first female British Sikh MP. Speaking on behalf of the APPG (All Party Parliamentary Group) for British Sikhs, Gill said it was not enough to simply condemn the incident and express shame. the courage to give a full apology for the massacre,” the Labour MP from Birmingham said. Fellow British-Asian MPs Virendra Sharma and Khalid Mahmood have also urged the government to apologise. Labour MP for Brent North and shadow secretary for international trade, Barry Gardiner, said unless Britain acknowledged historic events, “we will be unable to learn from the errors we have made or to build a positive future with those we have harmed”. “Time allows some wounds to heal, but others to fester. 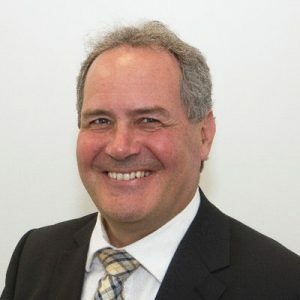 A century on from this most egregious and murderous act, an official government apology to the government and people of India is both appropriate and necessary,” Gardiner, who is also the chair of the Labour Friends of India, said. Meanwhile, India’s federal minister Hardeep Singh Puri said some expression of regret by Britain would help bring closure over the atrocity. the shooting showed the “real character of British colonialism and the colonial rule”. The Amritsar massacre, carried out under the command of Dyer, remains a source of tension between the UK and India. Pressure from campaigners and politicians has long been put on the UK government to acknowledge the actions of the British army in 1919.
planned to issue an apology on the centenary. Several peers, including Baroness Sandip Verma, Lord Meghnad Desai and Lord Karan Bilimoria, took part in the discussion. They also noted that the Queen and Cameron had both previously expressed deep regret on visits to Jallianwala Bagh. Cameron called the event as “a deeply shameful event in British history” when he visited in 2013.
keen to visit the country.